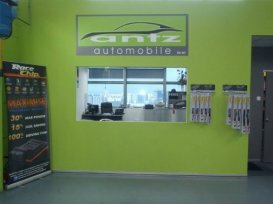 At Antz Automobile, they are a car workshop that offers car owners reliability and assurance in maintaining and servicing your cars, specialising in Peugeot & Citroen at Enterprise Hub and at Premier @ Kaki Bukit. 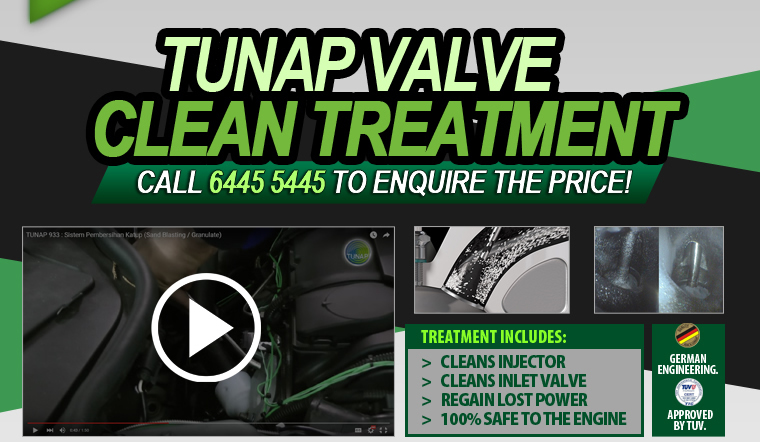 Other than equipment and tools, they have wealth of experiences dealing with your cars. In my 15 years of car ownership, 5 different makes from Japanese to Korean and now continental. Visited workshops from dealer authorised to workshops in industrial parks. Both in Singapore and Malaysia. Brought my "Lemon" Car Citroen C5 to Antz to change out the HP Fuel pump and this is the 2nd time I changed it, once under warranty.